Viking’s motto is that travel should be more than just a trip — it should be about cultural insight and personal enrichment, and Viking's new value-added offerings help discerning travellers achieve just that. 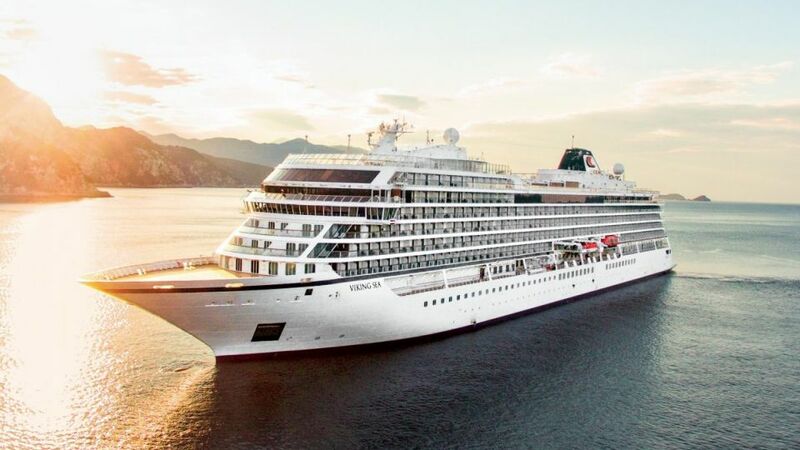 With this concept in mind, Viking has launched a suite of river and ocean cruise itineraries for 2019 through to 2021 that it believes meets the lofty expectations of today’s discerning traveller — whether that’s to explore Scandinavia, the Mediterranean, Asia, North America, South America, the Caribbean, Australia, New Zealand, or the world. Vikings smaller, boutique ocean ships and river vessels, combined with its outstanding choices of sea and shore-based itineraries, will help you explore and learn about each destination — its food, culture, countryside and customs. Onboard, it’s easy to relax and be immersed in comfort and stylish surrounds — there are no casinos, children, water slides or gimmicks. All-inclusive packages offer great value and include all restaurant meals and room service, wi-fi and use of spa facilities, onboard cooking demonstrations, live music and art performances at no extra cost, meaning no hard sell for ‘extras’ on board. And that’s even before you disembark. Accompany the ship’s chef on a visit to a local market, step behind the scenes at a famous theatre company, tour a chocolate or car factory, or view private collections and hidden vaults at world-class museums — these are just a taste of the shore-based experiences that bring each destination to life. Viking has a range of big-value offers — from free or discounted flights and bonus stateroom upgrades, to complementary city extensions and savings of up to $4600 per couple. But these offers are only available until March 31. Contact your travel agent or visit vikingcruises.com.au.